← R.O.U.S. spotted in Brooklyn! Grab your Pitchforks! 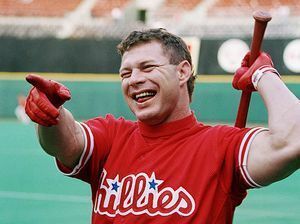 LOS ANGELES — Former New York Mets and Philadelphia Phillies outfielder Lenny Dykstra has been charged in Los Angeles for allegedly exposing himself to women he met on Craigslist. The city attorney’s office said Thursday the 48-year-old former baseball star could face up to six months in jail and a $1,000 fine for each indecent exposure count. Dykstra is accused of finding victims by placing online ads seeking personal assistants or housekeepers. He allegedly exposed himself to women who responded to the ads on several occasions between 2009 and 2011. County records show Dykstra has been jailed since June on $455,000 bail on car theft and drug possession charges. He also faces bankruptcy fraud charges. Mark Hathaway, whose law office represented Dykstra in the past, does not know who is now representing Dykstra. Am I the freak here? Like, is something wrong with me because I can’t possibly wrap my head around the fascination or rise that dudes get out whipping out their junk for a girl to see? How is that fun? Is it supposed to get you all aroused? Like seeing their look of absolute disgust is something you get off to or something? I’m so confused. Even more confusing…how do get to this place in life? How does that go down in your head? Hmmm… my life is just not fulfilling right now. I think I know what will fix it though, if I hit up chicks on Craigslist, get them to meet up with me thinking I might offer them a job, then BLAMMO…I’ll flash them. That should complete my life. I’ll be fulfilled if I can just do that for a few years before getting thrown in the slammer… again. Oh, if you’re wondering the reaction these ladies have when old man Lenny whips it out… here it is. 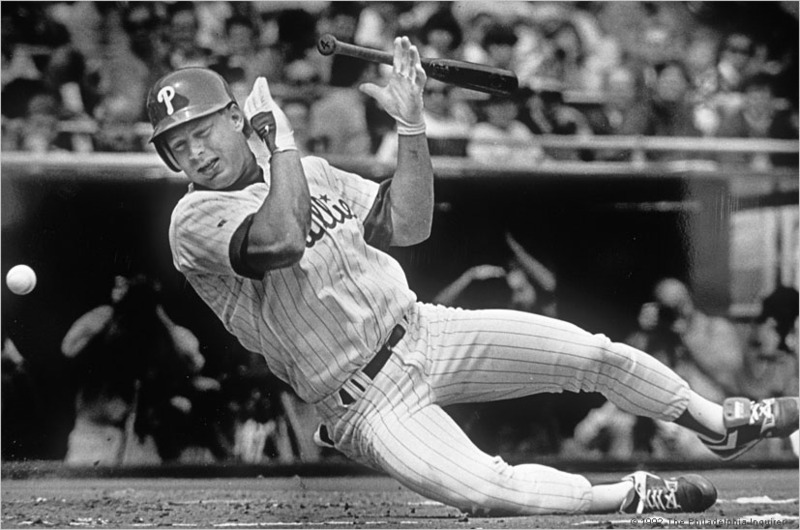 This entry was posted in Baseball, Kook of the Week, MLB and tagged craigslist, lenny dykstra, lenny dykstra flashing, Mark Hathaway, Mets, MLB, Phillies. Bookmark the permalink.